Qixun Zhao, a member of the Qihoo 360 Vulcan Team, is the latest individual to garner fame by demonstrating an iOS 11.3.1 jailbreak, complete with what appears to be a functional Cydia installation. Well-known developer Min Zheng of Alibaba Labs, who is likely better known by his online name SparkZheng, was the first individual to showcase an iOS 11.3.1 jailbreak approximately seven days ago. 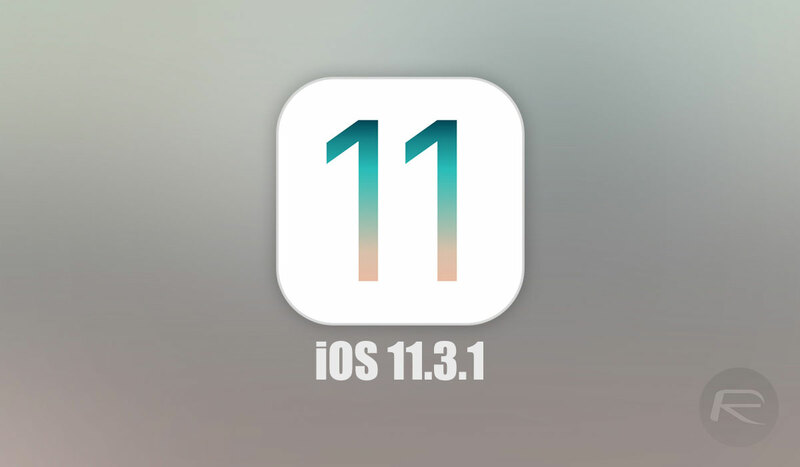 That demonstration showed the world that it was actually possible to pull together the requisite parts needed to entirely pawn Apple’s latest iOS 11.3.1 firmware and to get Cydia installed. Given Zheng’s previous form, the demo was likely to showcase that it is possible to jailbreak the platform rather than to actually release anything into the public domain. This latest jailbreak confirms the fact that iOS 11.3.1 can be jailbroken and actually puts device owners in a fairly good position under the possibility that something could now be released into the community. The accompanying announcement mentions a number of notable community members for making the jailbreak possible thanks to assistance in putting together the Project Moon tool and for the creation of tools and other utilities. There’s little other information known at the moment as far as intent and a possible release go. The accompanying video was originally hosted on a Chinese video-sharing website but has now been re-uploaded to YouTube and shows the firmware version of the device as well as the Project Moon app being launched. The process is then invoked, with the user needing to wait for approximately 60-seconds before the jailbreak payload is injected and the whole device is liberated. Zhao then shows off Mobile Terminal running on the device with root access before launching Cydia where you can clearly see the version number at the bottom of the interface as well as the fact that it has detected iOS version 11.3.1 as being installed on the device. As mentioned previously, there is currently no indication or confirmation of intent as far as a potential release goes. But we do need to see the positive given that we now have multiple confirmed jailbreaks working on iOS 11.3.1, meaning that a release for the public will hopefully be on the horizon sooner rather than later. iOS 11.4 Beta 6 Release Notes And Changes: What’s New In This Release? Do people really care anymore to know if iOS is jailbreakable anymore? With jailbreaks not being released and when they are , they are released way too late for people to really make use of them.